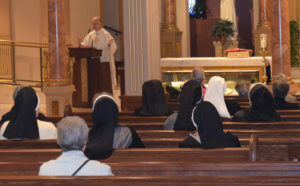 The Shrine of St. John Neumann has offered a Sisters’ Retreat Day for many years. St. John Neumann, the fourth bishop of Philadelphia, was responsible for bringing and supporting many religious communities to assist in establishing the parochial school system in the Archdiocese of Philadelphia. 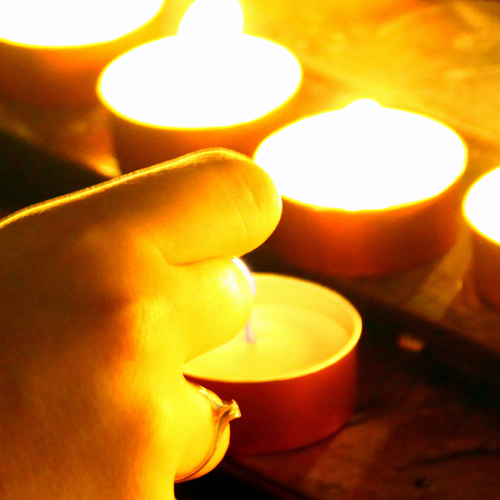 We invite you to join us at the Shrine for a beautiful retreat day as you spend time in contemplation and in the celebration of the Eucharist. You will have an opportunity to reflect on teachings by the Redemptorist priest who will lead your retreat, and we end the morning in fellowship with a meal together. These special prayer experiences are offered on the first Saturday of the month, unless otherwise noted in the schedule below. Every effort will be made to make announcements of any anticipated changes to the schedule at least one month in advance. In the event of bad weather, please call the parish office at 215-627-2386, open every day. Click to view or download a map that shows our parking lots and buildings.